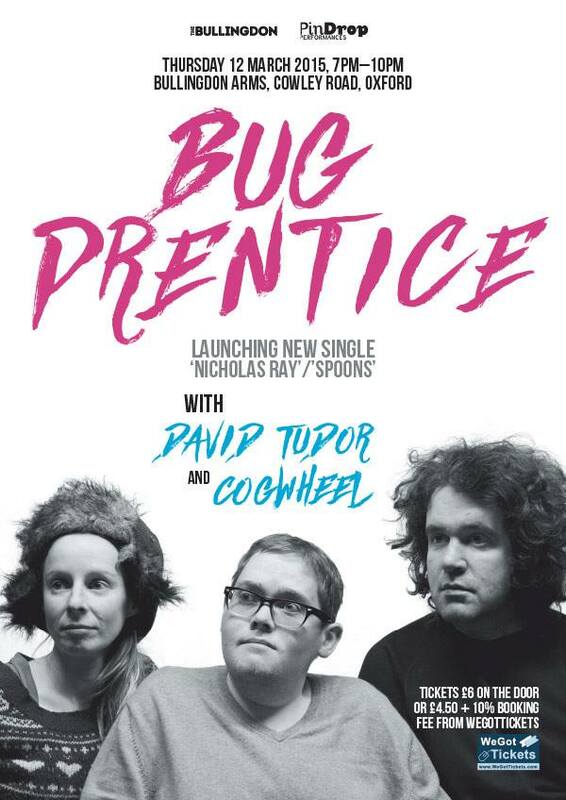 We are celebrating the release of Nicholas Ray / Spoons with a headlining spot at the Bullingdon in Oxford. Unfortunately Stephen is unavailable for this gig, so Ally and Ruth will be joined on drums by James Maddren. Support acts include David Tudor, with more to be announced. Further info on facebook.